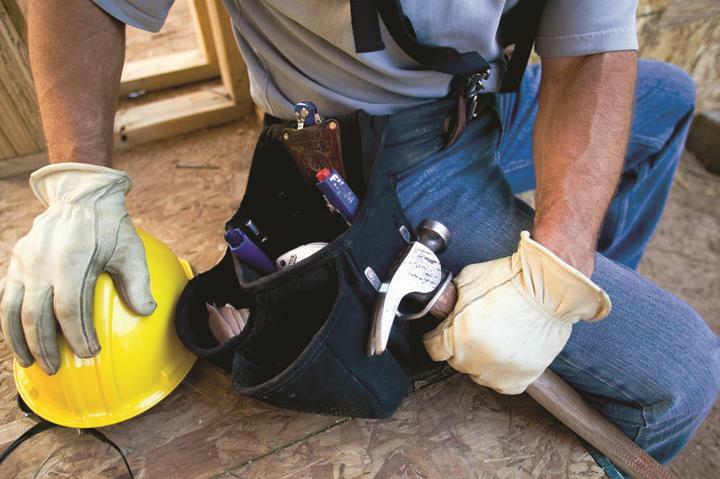 Saturday and Sunday Available by Appointment Only RJ Exterior Improvements, in Bloomer, WI, is the one of the area's leading general contracting and remodeling specialist serving Eau Claire, Chippewa Falls, Bloomer and surrounding areas since 1994. 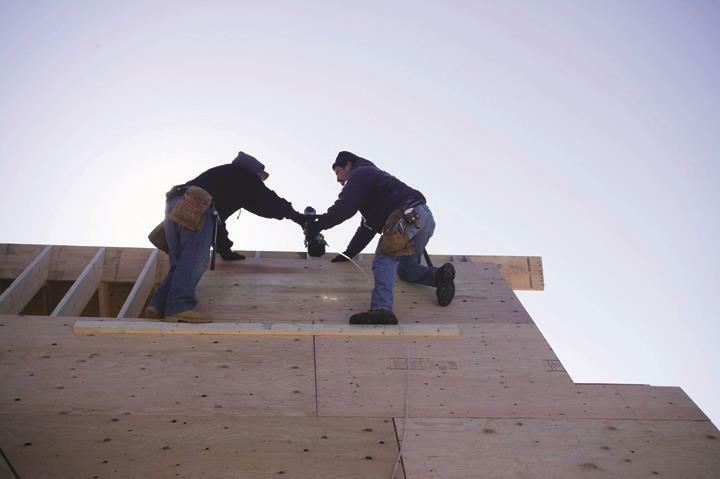 We specialize in general contract, construction, siding, kitchen, bathroom and basement remodeling, home building, seamless gutters and more. 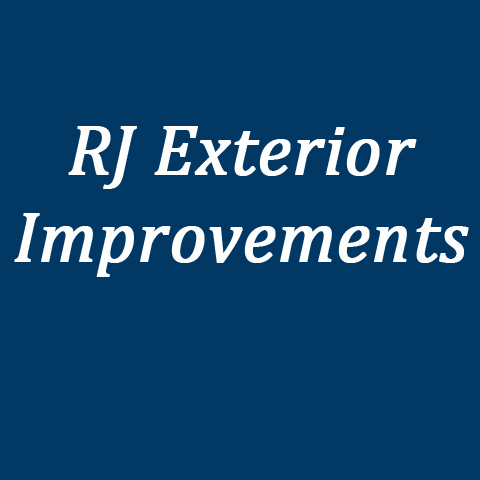 For all of your contractor needs, contact RJ Exterior Improvements in Bloomer.